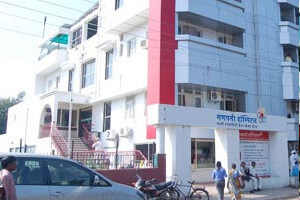 Want to avail an affordable and proven medical checkup in Jalgaon right now? We bring to you fully customized and easy to book checkup packages in Jalgaon including full body check-ups, master health check-ups package and family medical checkups. Indus Health Plus offers the best fitness checkup for men, women and adolescents in Jalgaon at the most affordable price. 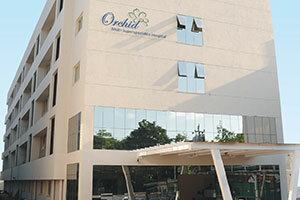 Indus Health Plus has tie-ups with a wide network of reputed hospitals in Jalgaon providing the best health screening packages facilities in India. With Indus Health Plus, you can reliably schedule affordable health check-ups that can be availed across 78+ cities in India without worrying an inch. Book your annual comprehensive health checkups with Indus Health Plus in Jalgaon & don't forget to grab a discount of upto 40% on your check-up visit. Never compromise with your health. Choose the best for you and your family. Opt for a general medical checkup from Indus Health Plus, India's leading healthcare service provider.